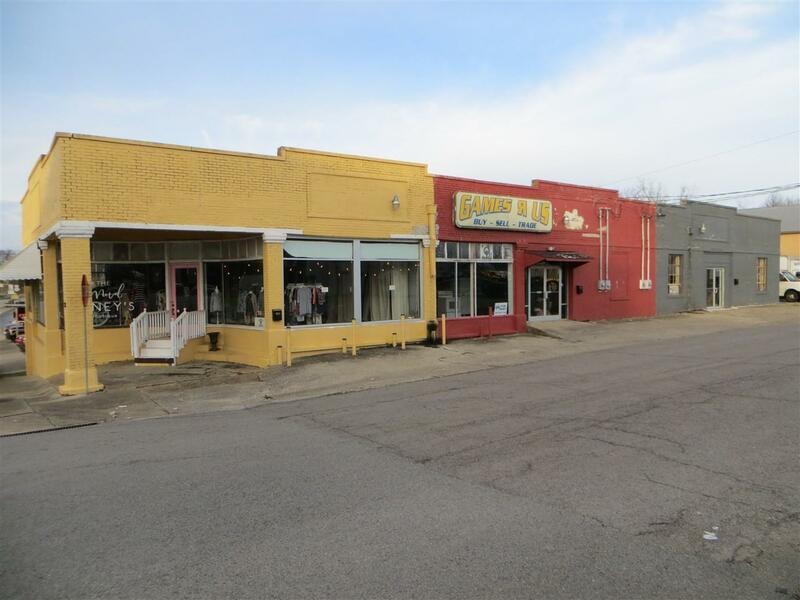 Historic Storefront located just one block from the Hodgenville square. 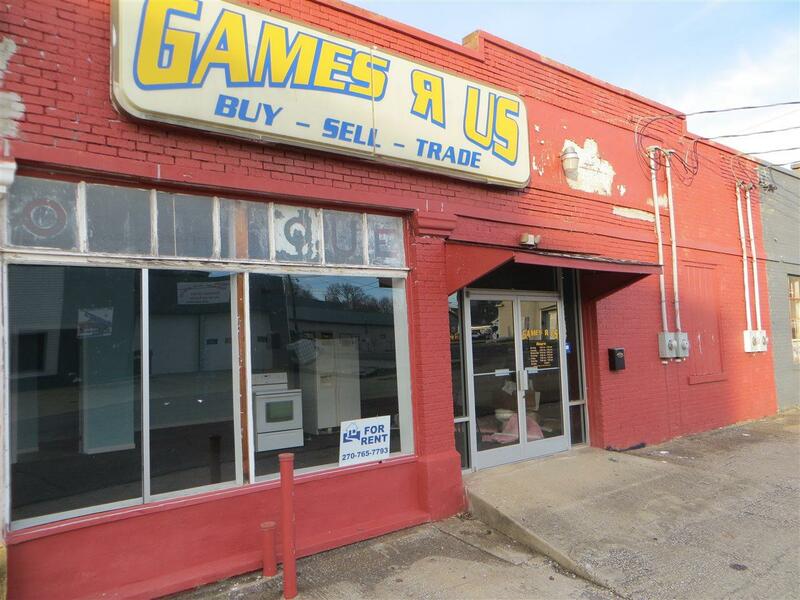 Currently set up for 3 separate ground level businesses plus basement has huge open storage space. Each space has separate electric meter. The 3 ground level spaces each have a half bath. 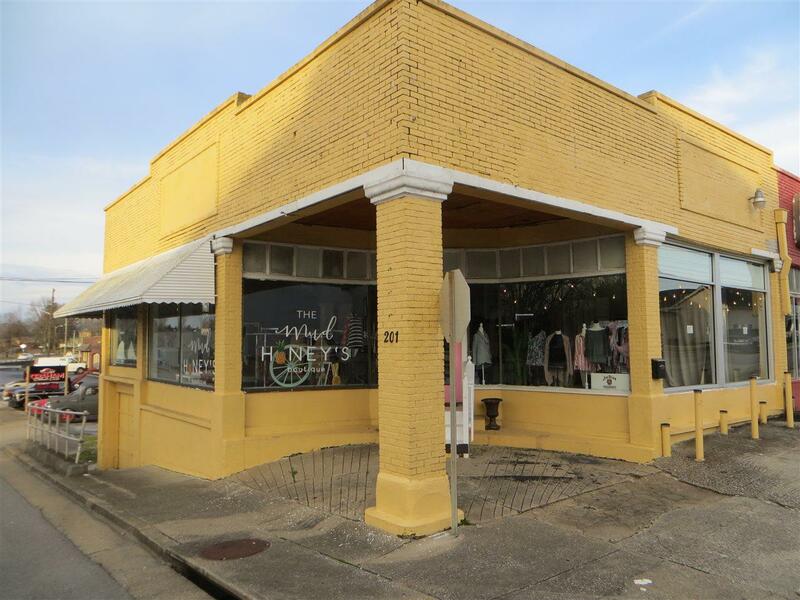 Many possibilities for landlord or owner occupant. 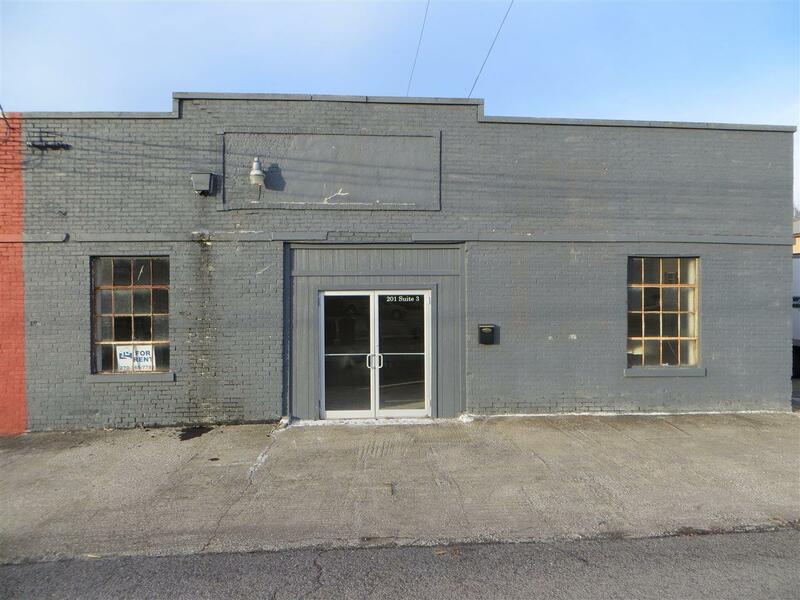 Listing provided courtesy of Schuler Bauer Real Estate Services Era Powered- Radcliff.